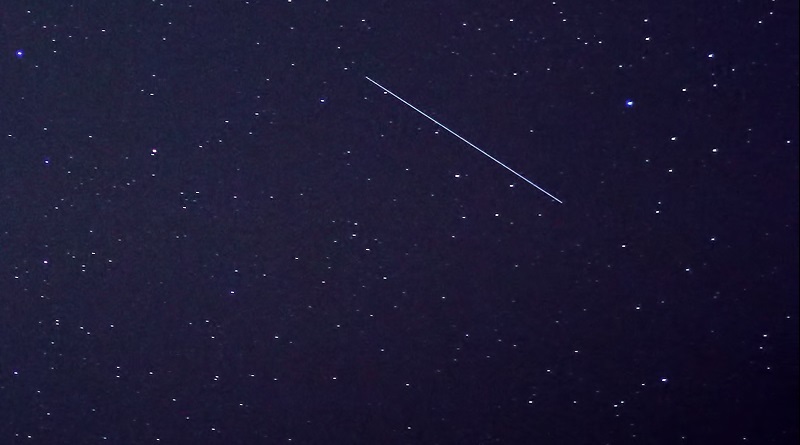 The classified NROL-45 satellite has been found in orbit by satellite trackers who went into motion after the craft was launched on Wednesday to find the satellite in orbit and confirm its identity as a FIA Radar Reconnaissance Satellite. 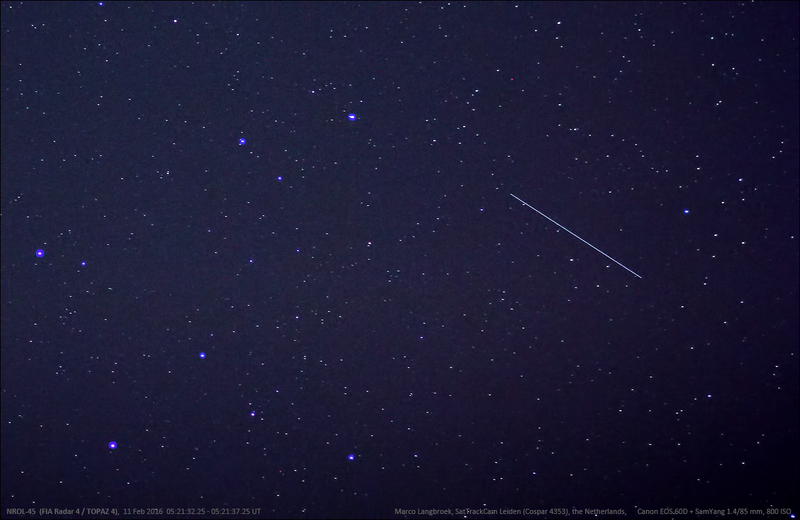 As the fourth Topaz satellite, the spacecraft entered the existing constellation in the characteristic 123-degree retrograde orbit. 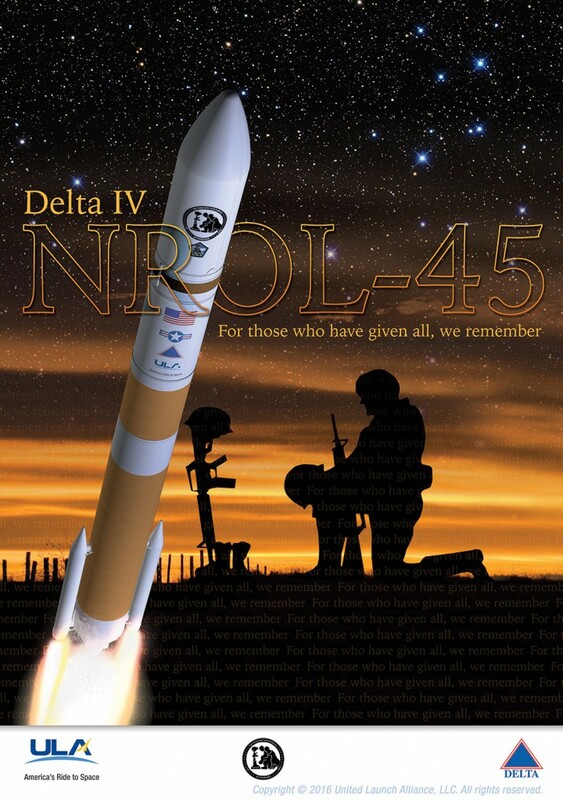 The Delta IV rocket carrying the NROL-45 satellite launched from SLC-6 at Vandenberg Air Force Base at 11:40:32 UTC on Wednesday under the rumble of its cryogenic RS-68A engine and twin Solid Rocket Motors creating a liftoff thrust of 470 metric-ton-force. The twin solids fired for 97 seconds and dropped away from the large Core Stage which continued towards orbit. Payload fairing separation occurred just over three minutes after launch and marked the start of a pre-arranged News Blackout that is customary for National Reconnaissance Office missions. Without the public watching, Delta IV went through a clean staging sequence just over four minutes into the flight as the Delta Cryogenic Second Stage assumed control of the mission. The RL-10B engine conducted a first burn of roughly twelve and a half minutes to enter an elliptical Parking Orbit ahead of half an orbit of coasting for a short second burn to circularize the orbit near 1,100 Kilometers in altitude. 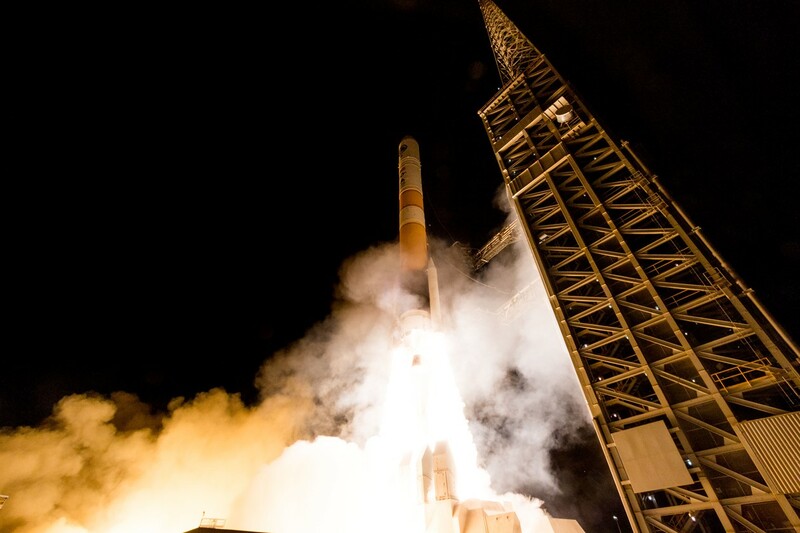 The successful deployment of the NROL-45 satellite was confirmed by launch operator United Launch Alliance and a worldwide network of satellite trackers sprung into action to spot the satellite in orbit. Ted Molczan issued search elements based on the previous three Topaz radar satellite launches and observations of the newly launched satellite, cataloged as USA 267, were reported within hours of liftoff. 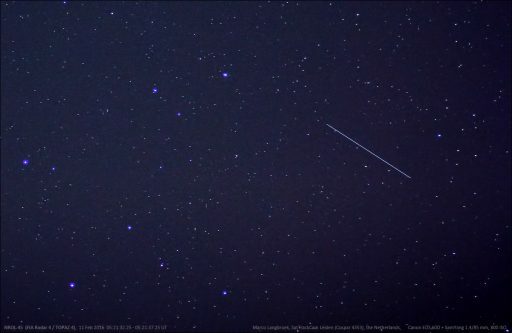 Visual observations reported via the Seesat-L Mailing List indicate that NROL-45 was very faint in brightness, which is consistent with previous missions that saw a sudden brightening of the objects, likely related to the deployment of the Synthetic Aperture Radar Antenna a few days after launch. Satellite trackers will continue to monitor the satellite’s activities including orbital maneuvers completed to properly position the satellite within the existing constellation of radar satellites. The Future Imagery Architecture (FIA) program was initiated in 1999 as a follow-on to the optical and radar imaging satellites operated by NRO. Technical challenges led to significant schedule and budget overruns and eventually the termination of FIA as a project with the radar component remaining with Boeing as prime contractor and the optical component shifting to Lockheed Martin to use the KH-11 Keyhole imaging satellites as a basis. The first operational FIA Radar Satellite was launched in 2010 with two more launches following in 2012 and 2013. Another FIA radar satellite is planned to launch in 2017 before the program transitions to the advanced Block II satellites. In 2013, documents leaked by whistle-blower Edward Snowden, provided additional information on the FIA program, including its codename “Topaz.” Radar satellites offer day-and-night, all-weather imaging capabilities at sub-meter resolution to deliver timely reconnaissance data to policy makers and the military. The FIA Radar satellites are one of very few programs operated from retrograde (backwards) orbits that are rarely chosen because launches to the west require additional performance from the launch vehicle to overcome the eastward rotation of Earth. There is no official information on why a retrograde orbit was chosen for Topaz, but the combination of the satellite’s orbital velocity to the west and the Earth’s eastward rotation leads to a greater ground speed for the satellite which can have implications on the resolution of active radar imaging systems.